Mauritius Club is Rum blended to perfection. It travels a long way from the sun-bathed sugar cane fields of this tropical paradise into the crystal glass sitting on a side table in a cosy lounge. Just perfect. Mauritius Club is the member’s drink of choice. Mauritius Club is a smooth, light, fun Rum of a new generation.  It is powerful and smooth at the same time. The cherry notes are well identified at the nose, but overcome molasses, chocolate, nuts and vanilla notes when discovered in the mouth. Medium to long aftertaste. 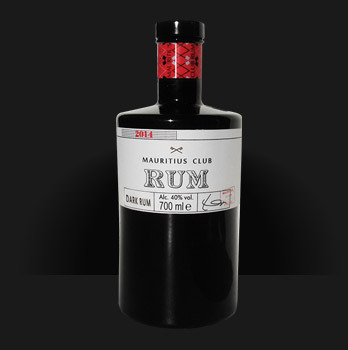 Mauritius Club is an ideal Rum to be enjoyed straight or as a cocktail mix.